Sign up for monthly summary updates, special announcements, give-away contests, ARCs, and more. Welcome to the Mythical Legends Publishing Aerio Bookstore. We've included books from our library as well as books from other famous and prestigious authors. Click a collection or on a book to read blurbs and descriptions. Calling all reviewers. We have a new and easy way to request books, ebooks, and audiobooks for review. 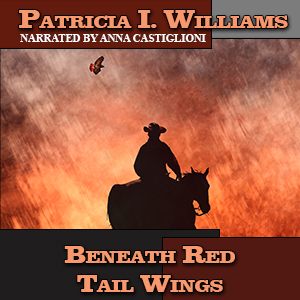 Beneath Red Tail Wings Audiobook has been released. Commentary, essays, and author interviews, using Joseph Campbell's The Hero's Journey as the foundation. All stories have heroes. How they got there is our journey. To borrow poetically from Carl Sagan, in order to write a story, one must invent a universe. In order to have a Hero, one must write the story. New Video - "Today I Live"
New podcast added. Episode 001 - The Modern Myth. A look at Star Trek, Storytelling, and Joseph Campbell's The Hero's Journey. 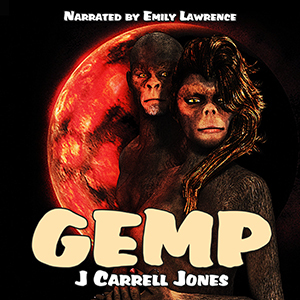 We have an official theme song for Mythical Legends Publishing.